August FAB BAG "Own The Glam"
I like it when Fab Bag comes with zip closure as they are good enough to use as storage bags. 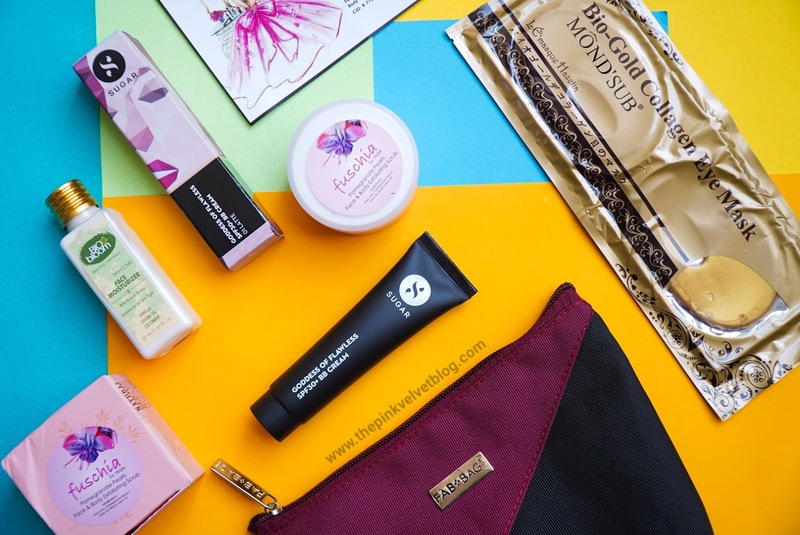 August Fab Bag too is a pouch with Zip Closure and is filled with 4 Full Sized Skincare and Makeup Products. Well, 1 Makeup and 3 Skincare Products actually. 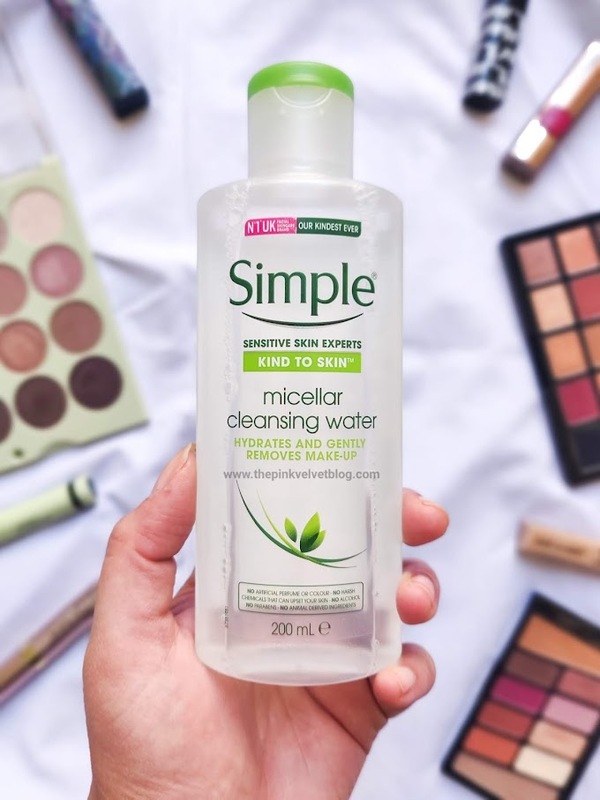 Most of the time, I love the Fab Bag Curation but this time, I am not much that much excited after exploring the skincare goodies. I mean it is not that bad, but neither super exciting. That X-factor was missing. 😃 Let us see what is in the August Fab Bag. After Face Wash, I simply took a pea-sized amount of SUGAR BB Cream and applied all over my face. The texture is so soft and light like air mousse. 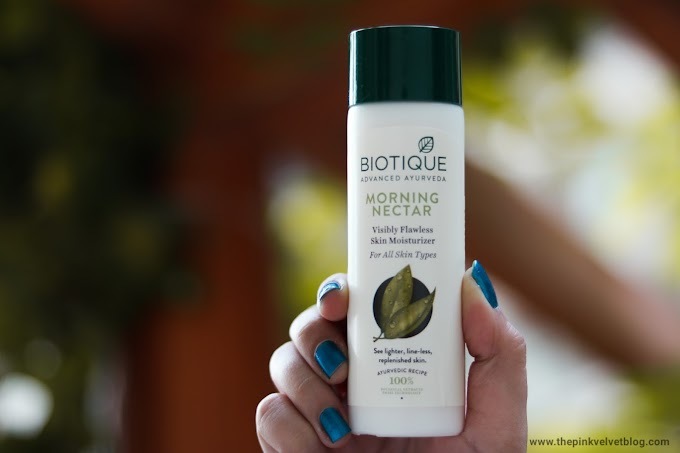 It blends onto skin effortlessly without leaving any kind of shine or heaviness. I didn't apply any moisturizer, concealer or sunscreen with it as the BB cream did the whole job but dry skin people may feel the need of moisturizer. 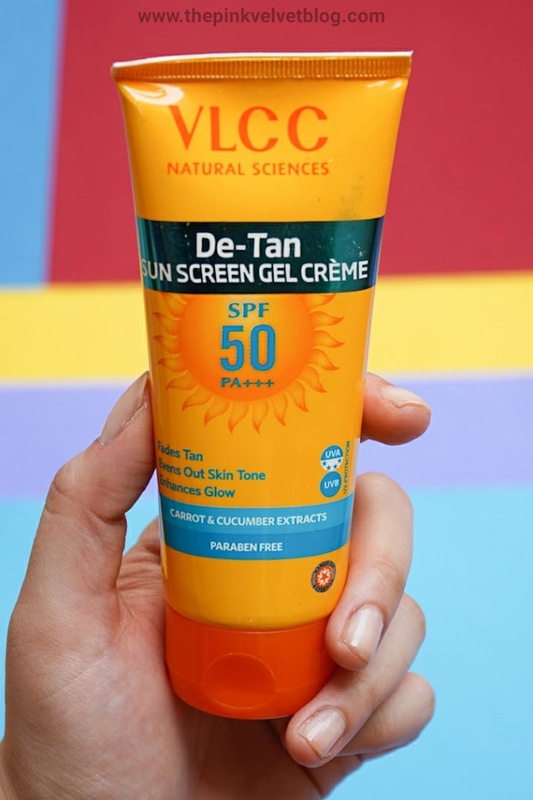 SPF 30+ is great and consistency is perfect for my oily skin. 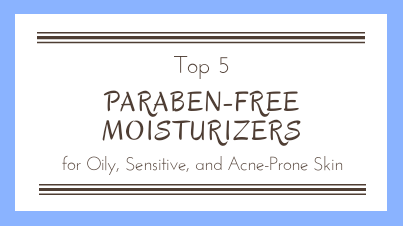 It kept my skin moisturized without turning my skin oily, sticky or greasy. I didn't feel any need of applying moisturizer. 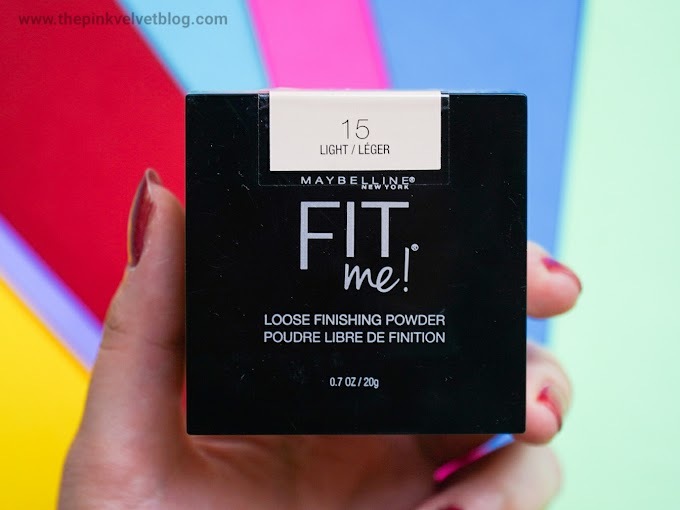 The coverage is light and is good for daily use. 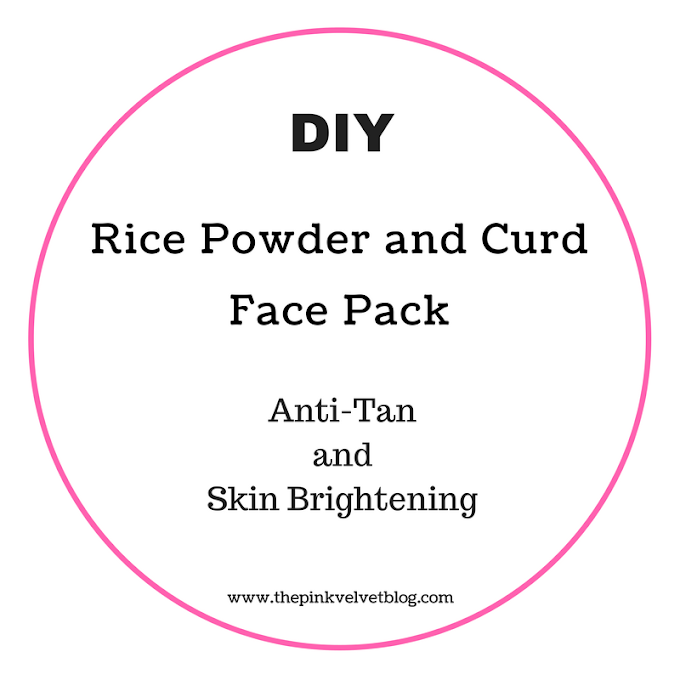 It covers the minor imperfections and even out the skin. But the staying power is not long-lasting as It was off within 3-4 hours so it is good only for evening outings. Not bad! Overall, I liked the SUGAR BB Cream. 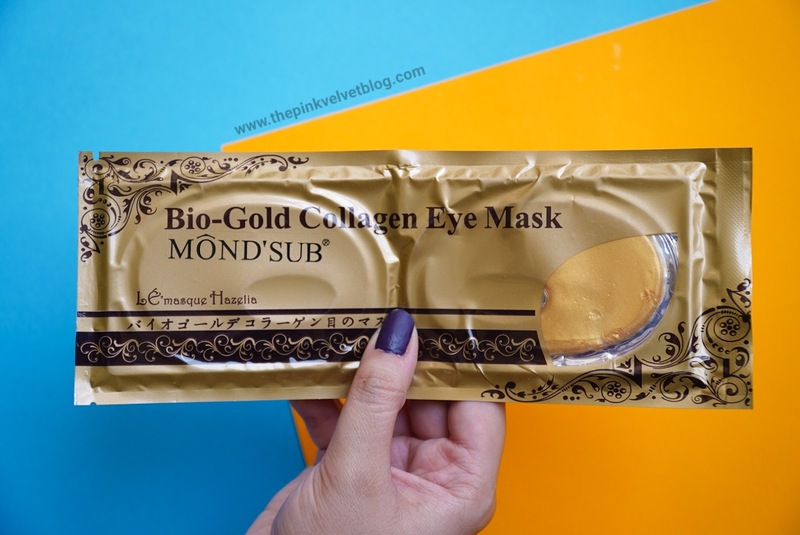 The day I tried MOND'SUB Gold Collagen masks I fell in love with them. Honestly, they worked so great for me and instantly provided hydrated and plumped skin. So receiving MOND'SUB Gold Collagen Eye Masks makes me super exciting. Stay Tuned on my Instagram as I share all my tiny reviews over there. 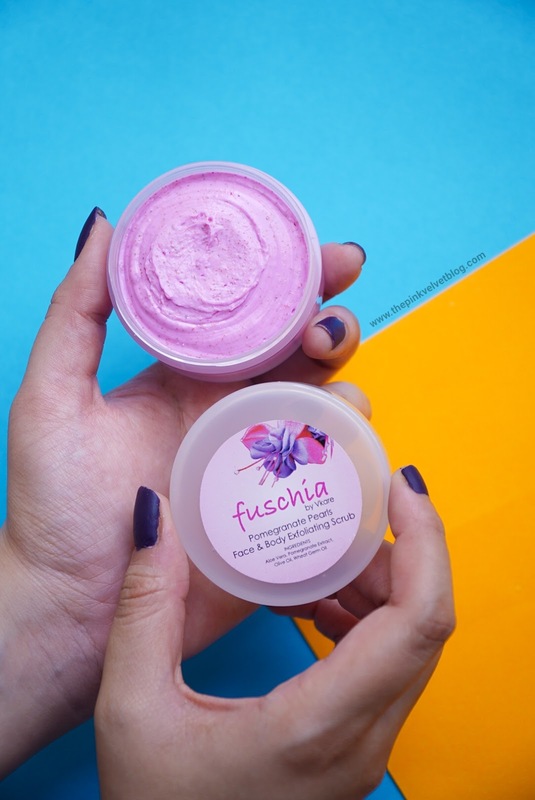 There were days when FabBag was loaded with Fuschia and Bio Bloom products and to be honest, my excitement level dropped when I saw Fuschia and Bio Bloom again that too with their regular scrub and moisturizer. Earlier, I used to love Fuschia but later I felt a change in their formulation and they were not giving expected results. 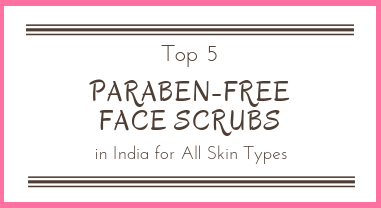 The scrub smells like pomegranate toffee and exfoliation power is between mild to strong. Scrub exfoliates well but again, not fascinating results. Just a scrub for Rs.250/-! 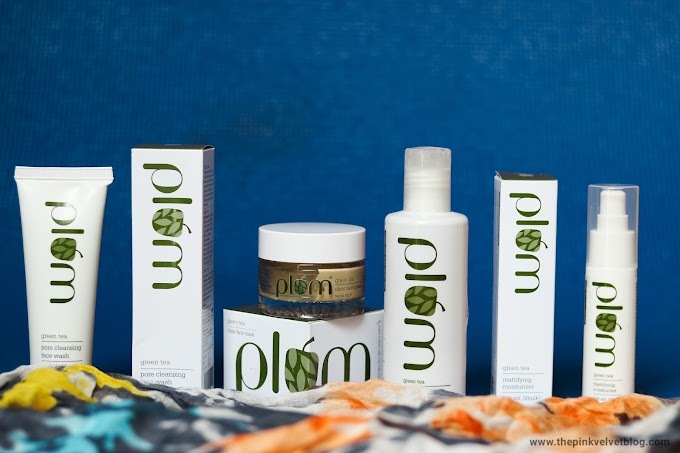 I have tried a lot of Bio Bloom products through beauty subscription bag and boxes only and in my opinion, it is an ordinary skincare brand with extraordinary prices. 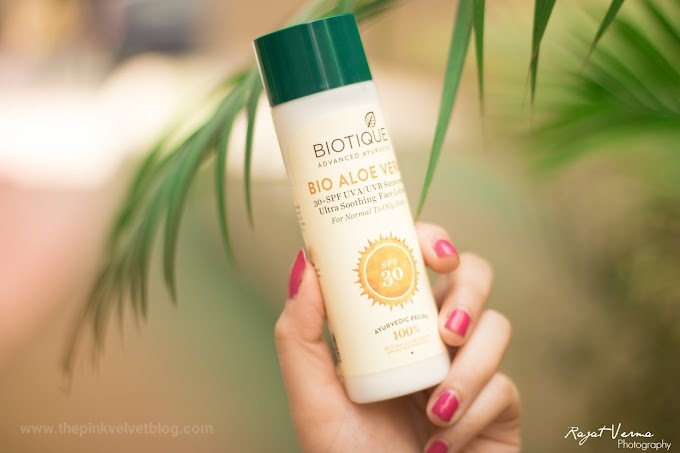 I tried this moisturizer the day I received it and no doubt, it smells heavenly. Literally, heaven! Such a refreshing fragrance. I used it as a night cream and It wasn't too heavy on my skin. But again, this is just a moisturizer with moisturizing properties. 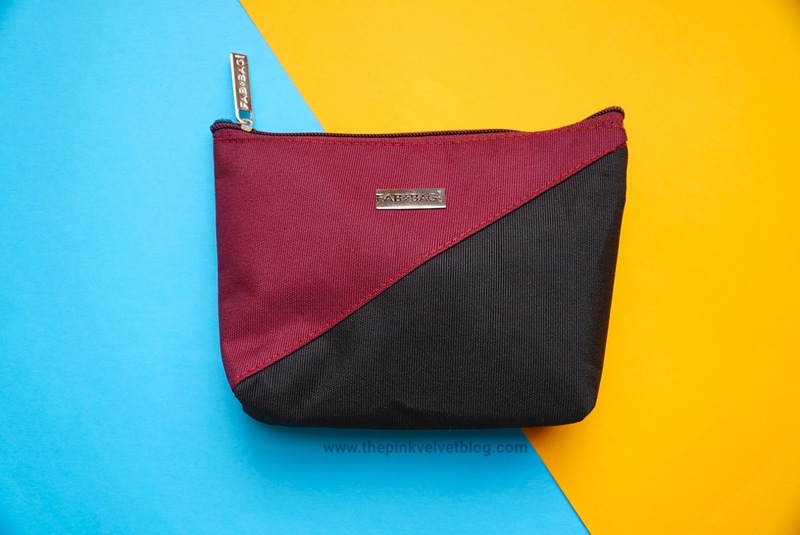 I didn't feel any noticeable effect and it is for Rs.250/-! 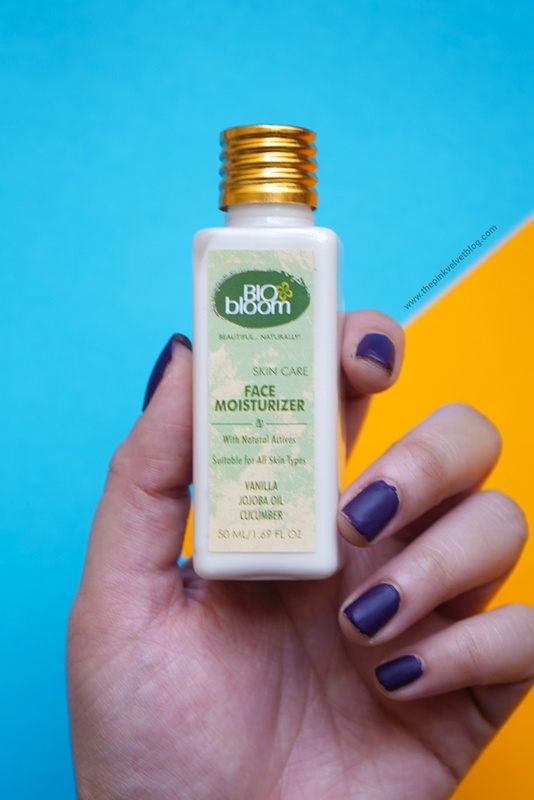 That's the reason I am not that much excited for Bio Bloom products. Am I the only one who felt kind of bored with August Fab Bag's Skincare Curation? Anyways, this was all in my August "Own the Glam" FAB Bag. I received products worth Rs.1399/- for Rs.599/- only. August Fab Bag is having 1 Makeup and 3 Skincare Products. 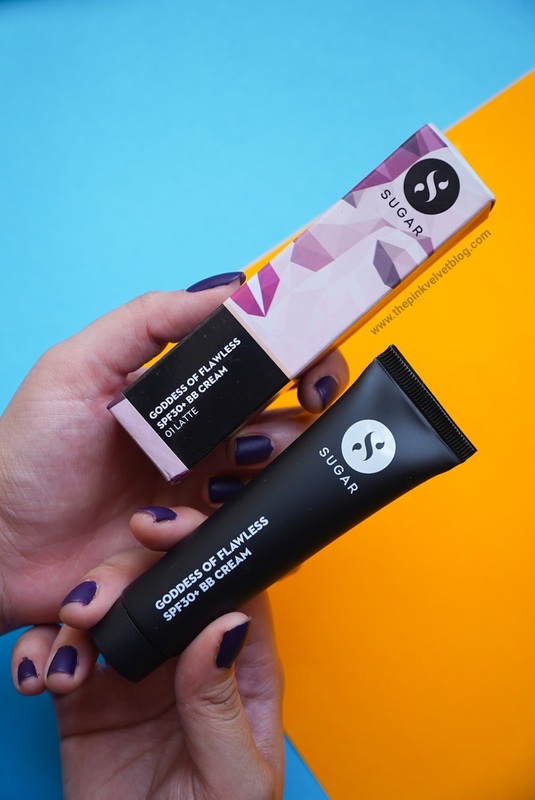 Makeup options to choose from is ultimate this time and SUGAR BB cream is star product for me and I am super happy to have it. I love MOND'SUB Collagen masks but I am not much excited with other two products. 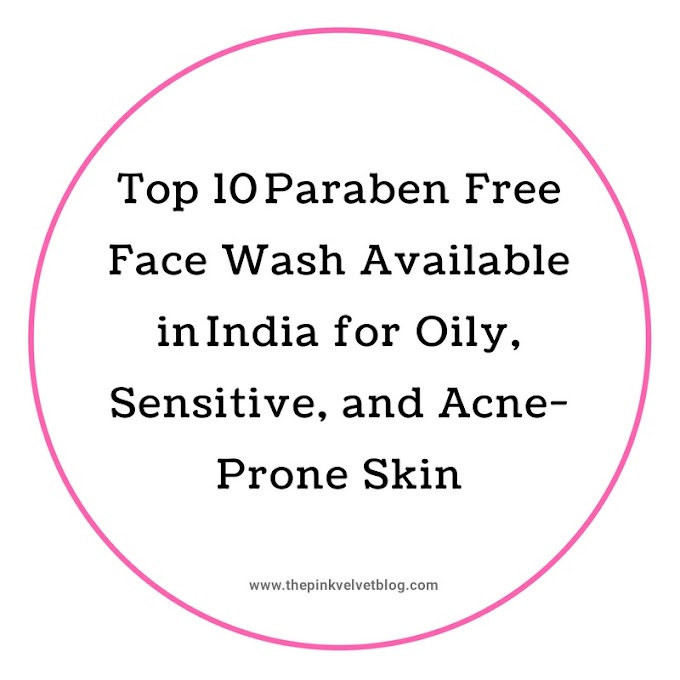 Skincare curation could be lot better. I want to get this bag just for the MOND'SUB Collagen Eye Mask. My eyes could definitely do with some pampering.